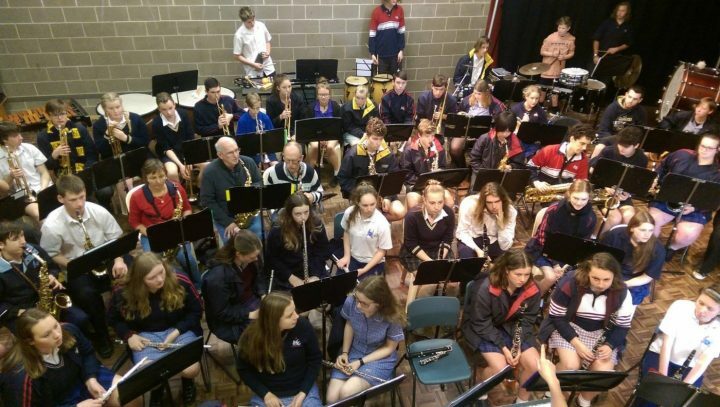 Tuesday, 11th September students from the five schools of the SGSMP came together at Wonthaggi Secondary College to rehearse our program in preparation for our end of year Breakup Concert. 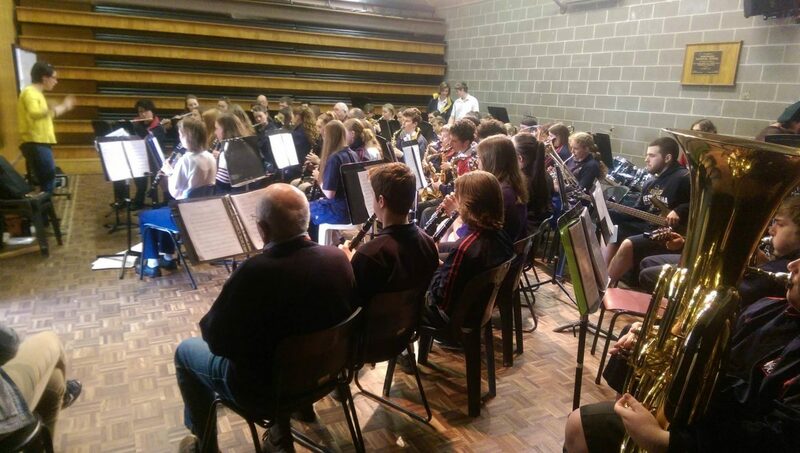 They learned several contrasting pieces, “Aria Cantabile”, a lyrical, expressive work, “Tequila”, a crowd pleasing favourite with lots of Latin percussion, “Rawhide” from “The Blues Brothers” and “Ode to Joy” from Beethoven’s 9th Symphony. 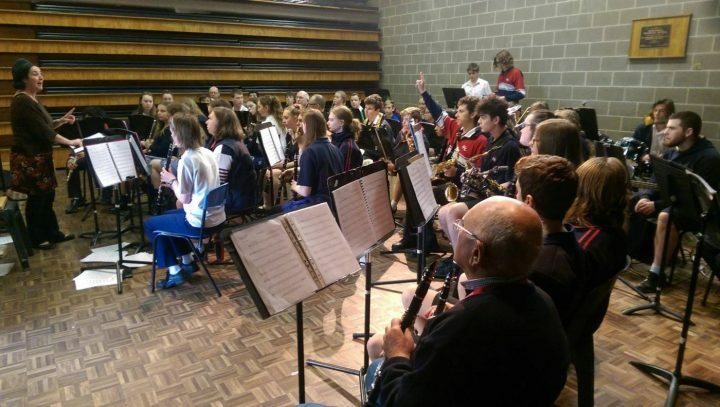 Students also enjoyed a session of singing with Ms Bone. 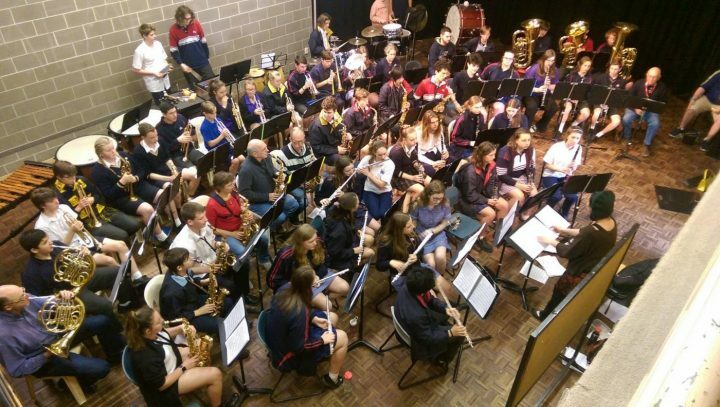 Teachers and students were impressed with the quality of the music making, and all are looking forward to getting together again for the final SGSMP Combined Day and break-up Concert to be held at Leongatha Secondary College on November 29th.